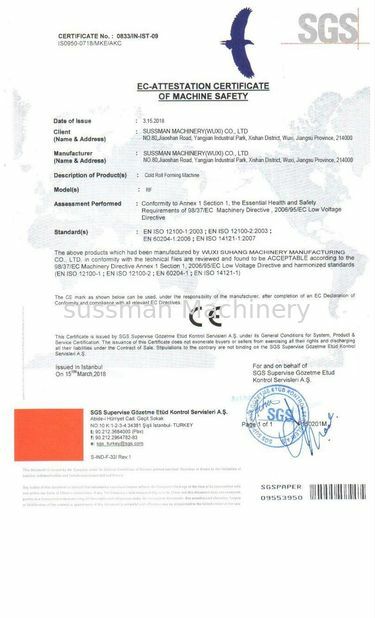 We already bought more than 5 machines from Suhang Machinery, We are happy with their quality, their service and their company progress. 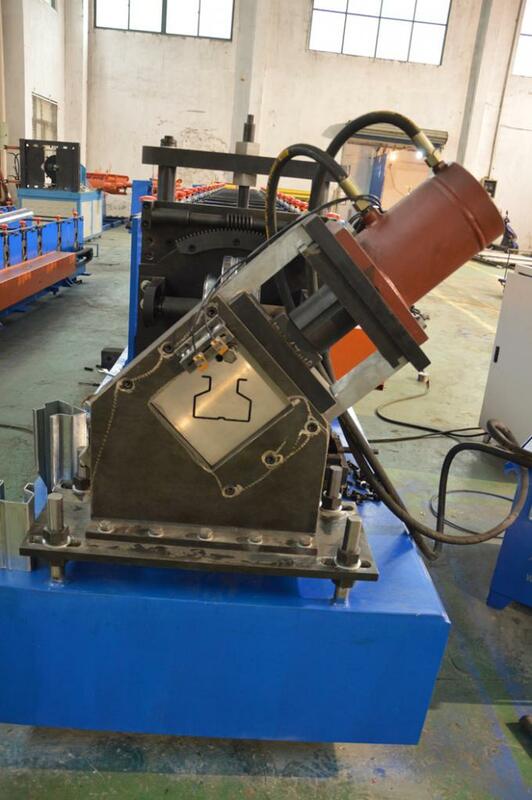 Hi, thanks for Suhang Machinery, We bought the double layer roll forming machine from Suhang Mchinery, they supplied the good quality machines for us! 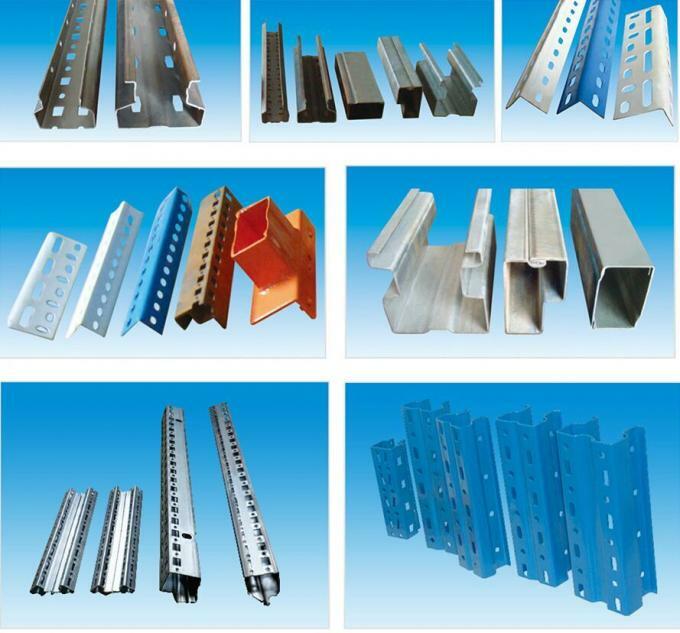 We are steel company, We boght slitting line and the wall angle machine from Suhang Machinery, the slitting machine is very stable and working well. 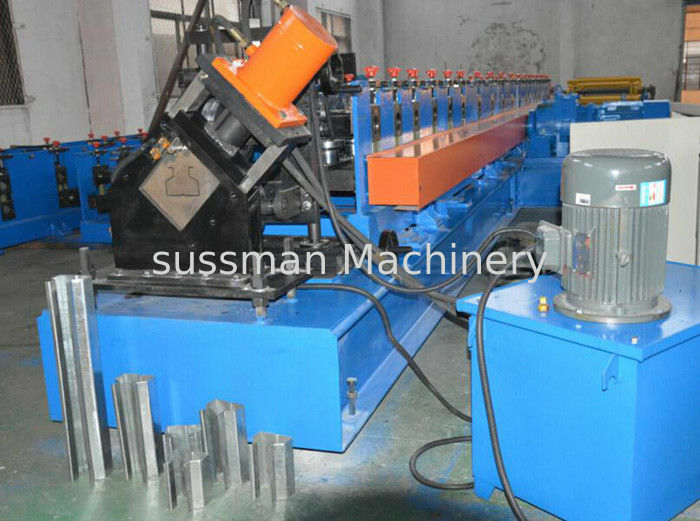 We got the double layer machine from Suhang Machinery. The machine works very well. 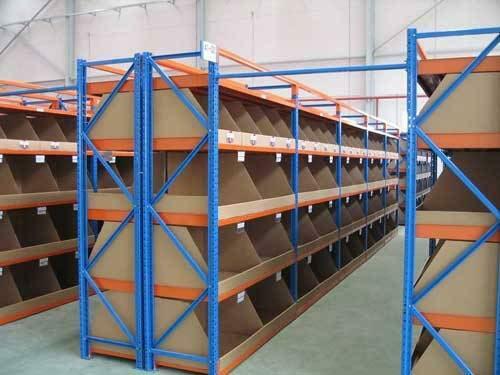 We ordered 6 machines for the racking shelf, they work very well at our factory, We are very happy for Sussman Machinery's quality and service! 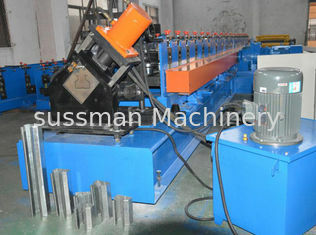 This is the first time We buy machine from China, We are happy We chosen an good factory, Many thanks to Sussman Team! We will buy more machines from them! 2. ​the touch screen is hang over, it is not under the floor. 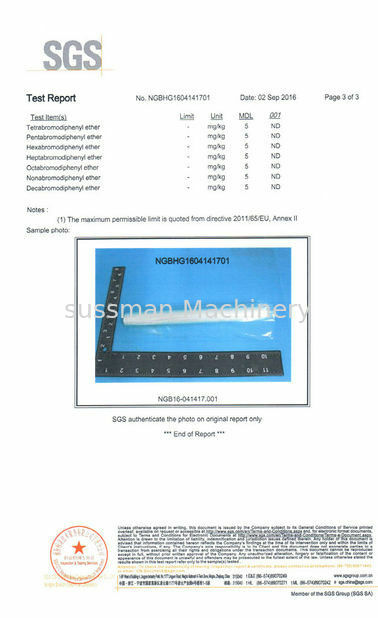 3. the accuracy of our machine is -/+0.5-1mm. 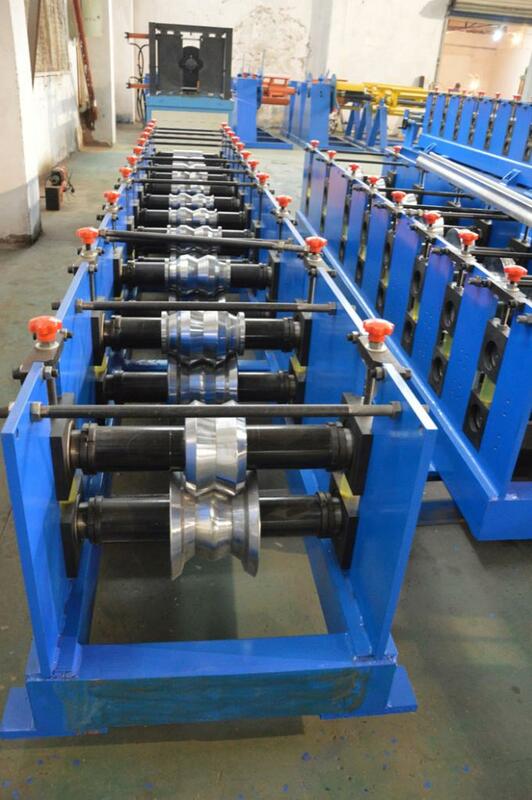 4. the roller is solid and electroplated, which will not have rust. 5. the material are all national standard and cutter will not have burr. 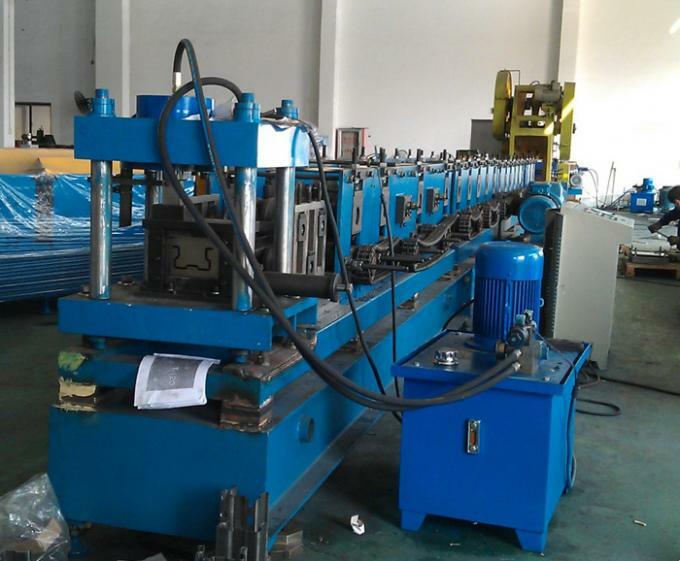 China Good Quality Cable Tray Roll Forming Machine Supplier. Copyright © 2015 - 2019 steel-rollformingmachine.com. All Rights Reserved.